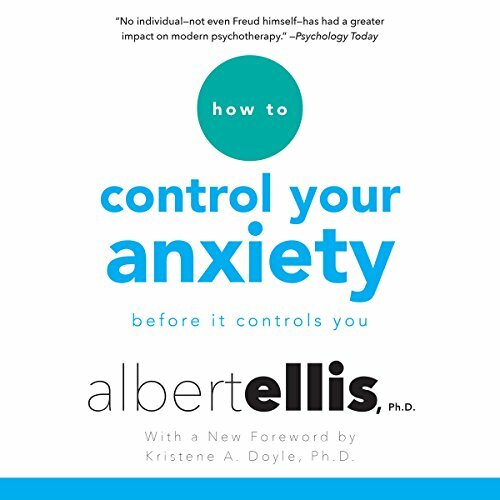 Showing results by author "A.D. Ellis"
Repackaged with a stunning new cover and an insightful new foreword, this book is one of six Dr. Albert Ellis "How To" titles to be reissued by Citadel in 2016-2017. 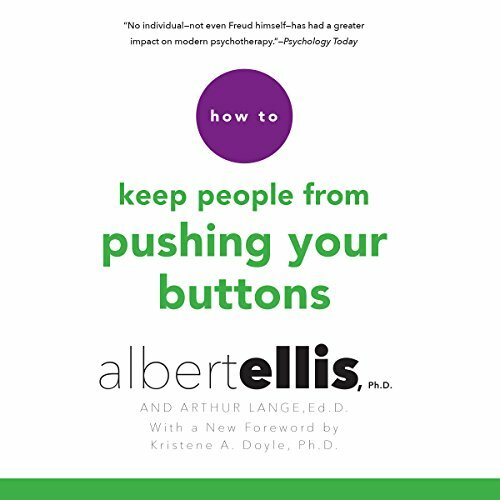 Widely recognized as a pioneer of 20th century psychotherapy, Albert Ellis's works have stood the test of time, and continue to serve as the cornerstone of the Albert Ellis Institute, which has centers in 6 American cities and 20 countries abroad. 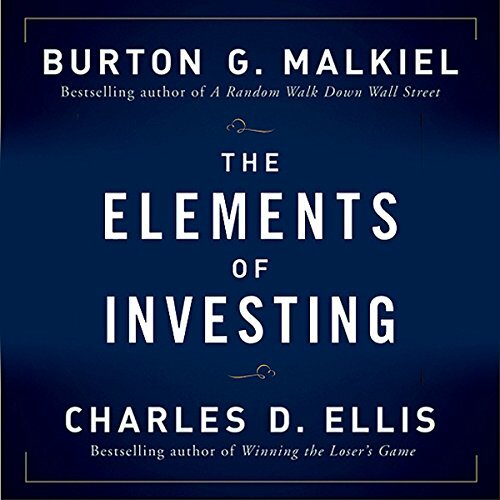 A disciplined approach to investing, complemented by understanding is all you need to enjoy success. 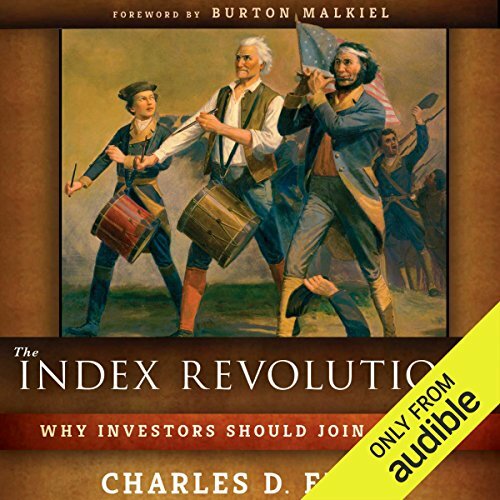 This practical guide explains what you really need to know and puts you on the right course for long-term success through all kinds of markets. 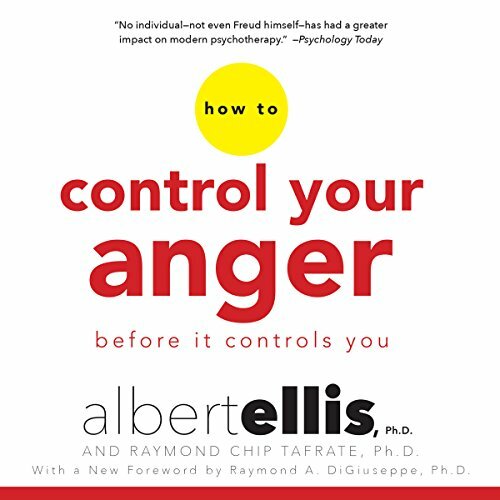 By: Albert Ellis Ph.D., Arthur Lange Ed.D., Kristene A. Doyle - foreword Ph.D.
Rational-Emotive Behavior Therapy (REBT), created by world-renowned therapist Dr. Albert Ellis, provides you with realistic, simple, proven techniques that will significantly reduce your stress levels and help you react effectively, whether the circumstances are professional or personal. 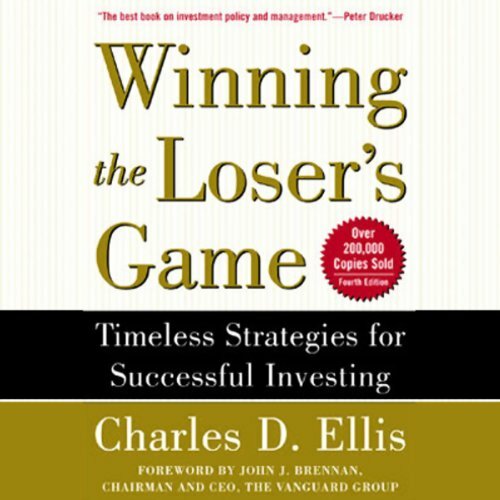 As a strategy consultant to Goldman Sachs for more than 30 years, Charles D. Ellis developed close relationships with many of the firm's past and present leaders around the world. 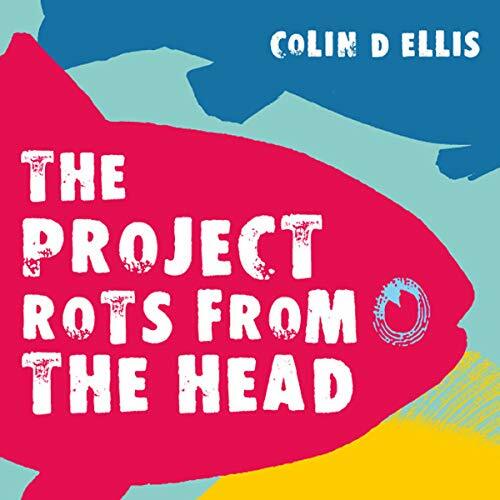 In The Partnership he probes deeply into the most important chapters in the firm's history, revealing the key events and decisions that tell the colorful, character-driven story of how Goldman Sachs became what it is today. 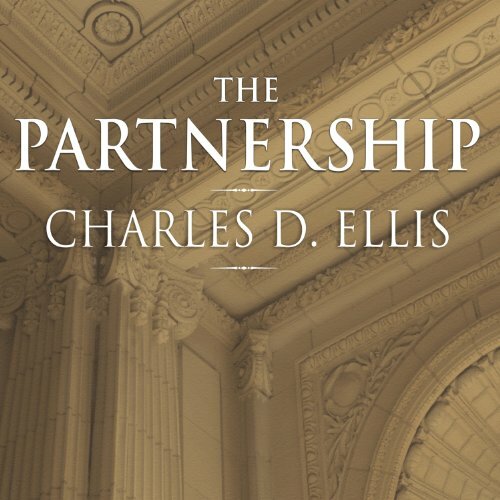 Having devoted a career that spans 50 years to consulting with and studying professional firms in the Americas, Asia, and Europe, author Charles Ellis learned firsthand how difficult it is for an organization to go beyond very good and attain, as well as sustain, excellence. Now, he shares his hard-won insights with you and reveals "what it takes" to be best-in-class in any industry. 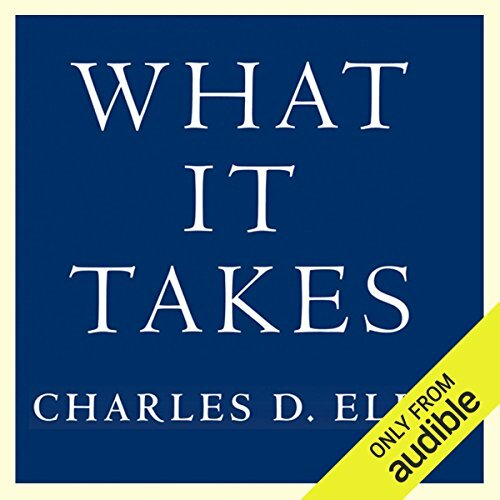 Enlightening and entertaining, What It Takes explores firms that are leaders in their particular field and the superior people who create and maintain them. 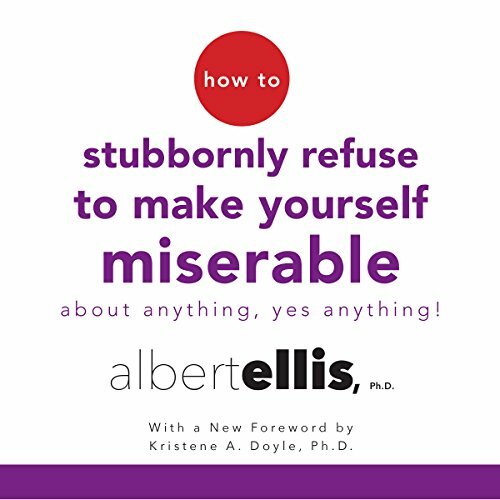 By: Albert Ellis PhD, Robert A. Harper PhD, Ann Vernon PhD - foreword Ph.D.
Lost enough loves for three lifetimes? Want to break bad habits and replace them with good ones that last? 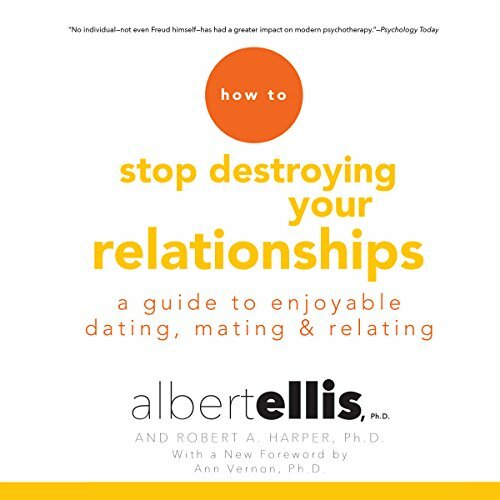 Whether you are male or female, single or married, gay or straight, Rational-Emotive Behavior Therapy (REBT), created by world renowned therapist Dr. Albert Ellis, can help anyone - at any age - learn to maintain healthy and lasting love. Simple and effective, the proven REBT techniques in this landmark book show you how to relate lovingly and intimately, for the long-term. 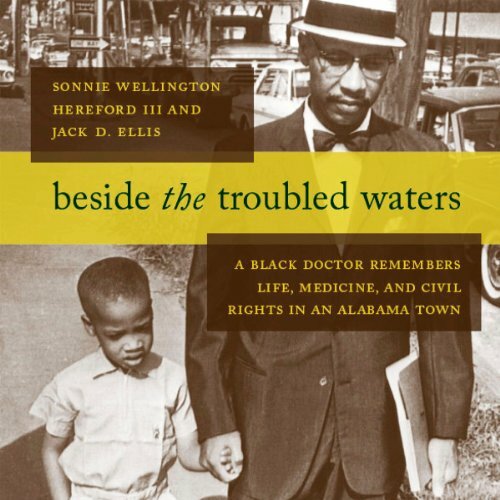 Beside the Troubled Waters is a memoir by an African-American physician in Alabama whose story in many ways typifies the lives and careers of black doctors in the south during the segregationist era while also illustrating the diversity of the black experience in the medical profession. 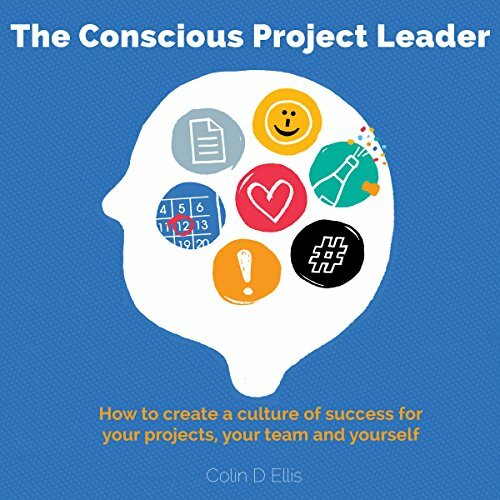 This audiobook is a how-to guide and will provide you with all the information you need to be successful in your project sponsorship. It focuses on the three key areas of project sponsorship: stewardship, decisions, and results. Josie Decker has spent her whole life as an unloved and unwanted bother. Like a wild horse captured and bridled, Josie's spirit is broken. She devises a plan to start her life anew; silently biding her time, she waits for the perfect moment. When that moment arises, Josie takes the opportunity and runs freely into an uncertain future in Torey Hope.